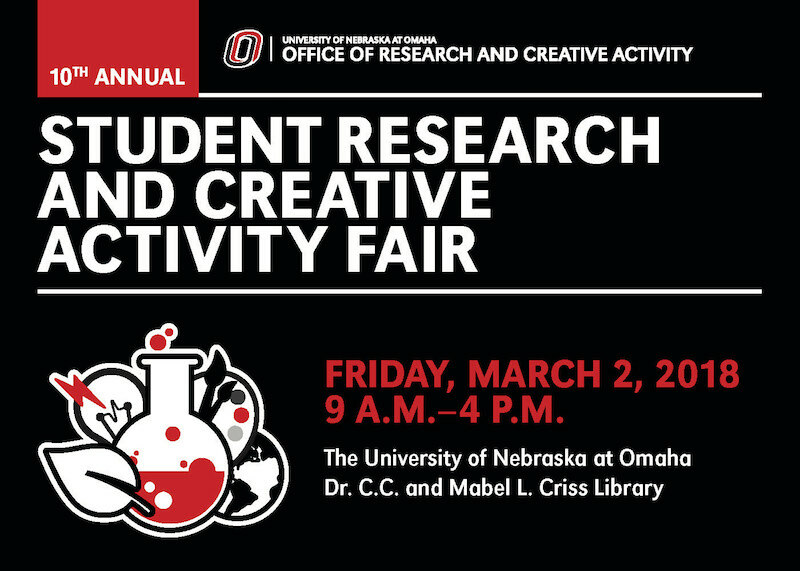 DigitalCommons@UNO - Student Research and Creative Activity Fair: Identification of optimal parameter ranges in building and assessing correlation networks built from gene expression. Identification of optimal parameter ranges in building and assessing correlation networks built from gene expression. Gene expression data refers to the amount of product made by a gene go through central dogma. The processes of gene expression are not working alone. The collaborations among gene expression are happening in most of gene expression. To identify these correlation relationships, correlation network is chosen as a powerful tool to help modeling the co-expression relationships among gene expression process. A correlation network is a graphical model where the nodes represent genes and the edges represent the amount of correlation between genes, based on their expression. This network model in general is a wonderful tool for showcasing relationships, but often time they are misused due to lack of standards specifications in this domain. In this project, I will be using correlation networks to show the interaction between multiple datasets. Specifically, through analysis the parameters of networks, I will discover the potential and acceptable output range of each parameter by measuring structures in the network. These ranges can guide future research as a reference for researchers who desire to use this model in an effective and reproducible way.